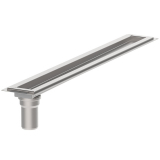 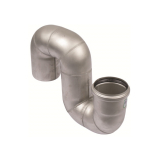 BLÜCHER® is known throughout the industry for being a benchmark of cost-effective quality. 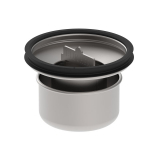 We've arranged their best accessories below for you to explore. 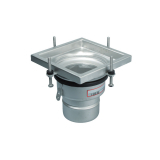 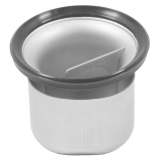 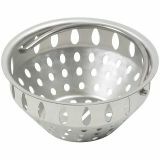 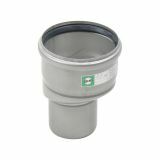 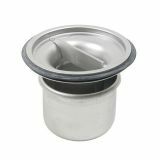 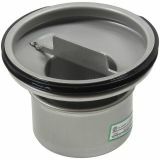 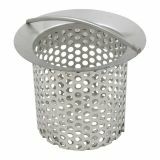 Click the links to discover their 316 grade stainless steel small filter basket, removable traps, gully reducers and more.